Shane Murphy is VP, Marketing at AdRoll, where he manages a team of 20+ world-class marketers across AdRoll’s global offices in North America, EMEA, APAC and Japan. This team is responsible for marketing in each region, building the brand, generating leads, and partnering with sales to convert leads and increase customer lifetime value. Previously, Shane was Head of Online Acquisition at Paddy Power, an international, multi-channel sports betting and gaming brand that went public in 2000. At Paddy Power he managed a range of online marketing teams across all products in Ireland, UK and Italy, and acquired one million new customers in 2017. 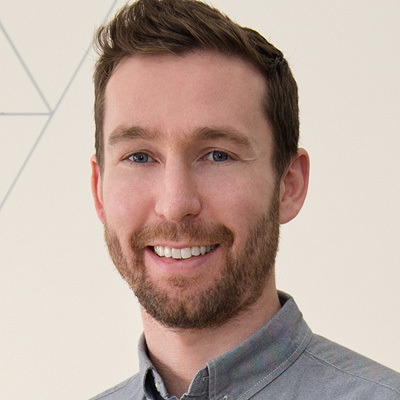 Originally from Dublin, Shane has a business and law degree from University of Dublin.